Culinary Trends was founded by Fred Mensigna, an executive chef, and is rightfully geared towards the professional working in the food service industry. This periodical is not aimed at the beginning cook or chef, but towards the seasoned professional who is looking to take food to the next level. Culinary Trends has begun to focus on the food service industry in California and Nevada and to support the industries in this region. 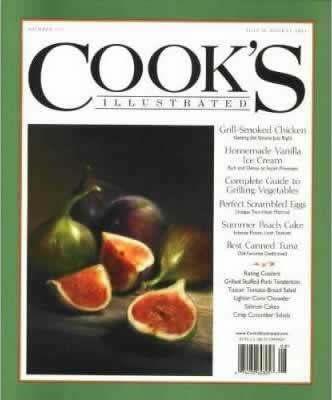 The editorial board of this magazine reads likes a who's who in the culinary world. Chef Charlie Trotter and Chef Vesa Leppala are two of the eight prestigious chefs now serving on the board. If you're in the industry, this is a must have! 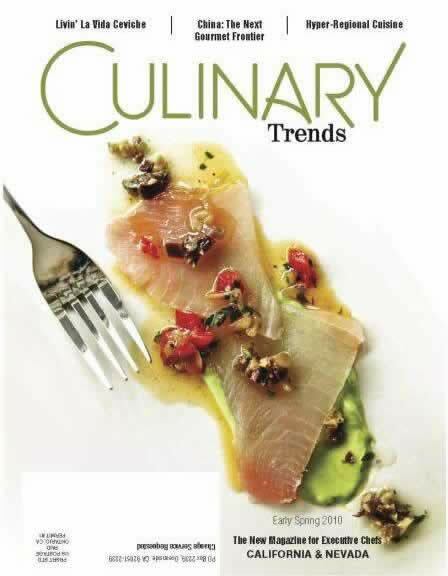 Culinary Trends is published 6 times a year.